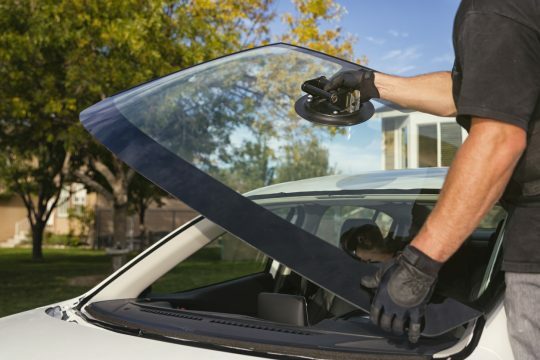 Replacement of windscreens, side windows and rear windows for all vehicle models. Our customer has the possibility to carry out repairs in our modern equipped garage or to use our mobile service. 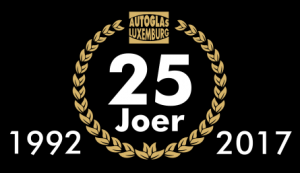 By agreement with well-known insurance companies, leasing companies and other large service companies, Autoglas Luxembourg provides the customer with a spare vehicle free of charge when available. Due to permanent training, our team, consisting of 14 employees, guarantees the highest quality and best service.